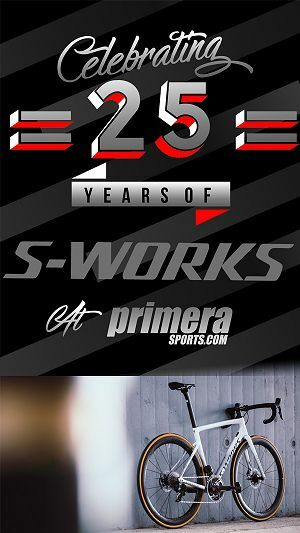 Ribble boosts their e-bike offering with the addition of two all-new, sleek and superlight electric bikes – the Hybrid AL e and the CGR AL e.
Building upon the success of the Endurance SLe – the bike of choice these days for former Tour De France stage winner and Yellow Jersey wearer and Ribble’s e-bike Ambassador Sean Yates. 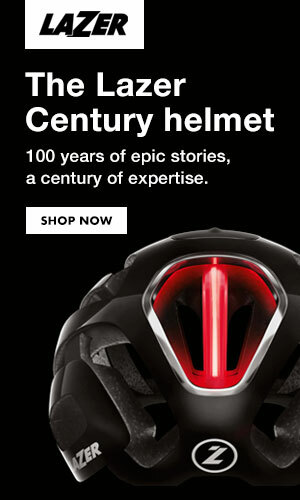 Ribble’s new dynamic e-bike range presents the world’s most advanced electric bikes. 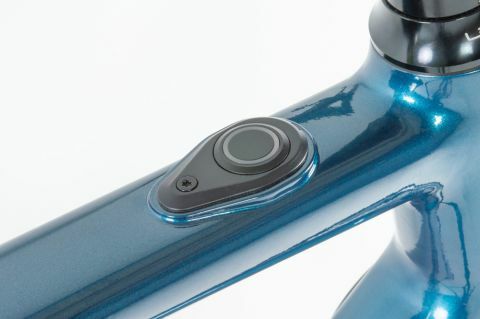 Stylishly designed and hand finished in the UK with internal stealth battery and electric drive systems, these high-end models transform into a smart bike with ebikemotion’s smartphone app to help you keep track of all you need including journeys, locations, speeds, maps and much more. 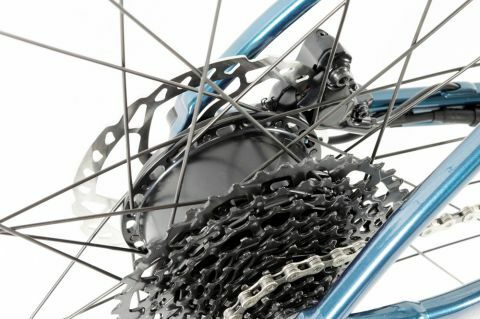 “It is important for us to make cycling accessible to a wider audience – the introduction and extension of our e-bike series gives more people the opportunity to experience everything cycling can offer with the added benefits of electric power assistance.” States Andy Smallwood, Ribble Cycles CEO. Inspired by Ribble’s British heritage, the Hybrid AL e is a modern take on a classic design. Comfortable, easy-handling and efficient, providing the perfect fit – whether you’re cutting across the city, commuting around town or out for a family ride with the kids – allowing you to enjoy all the positive health benefits cycling can offer. “We have used every ounce of our passion and experience to take the Hybrid Range to another level allowing you to re-imagine your ride. 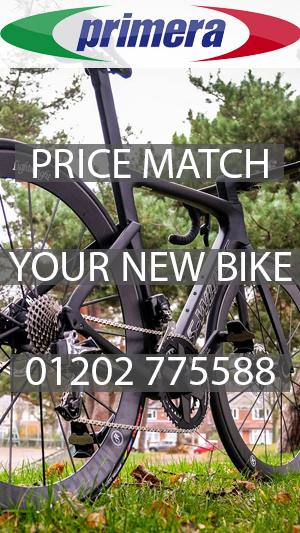 Designed just like a high-end bike these smart, superlight, efficient and with easy to use attributes offer scope for anyone to go out and enjoy riding. 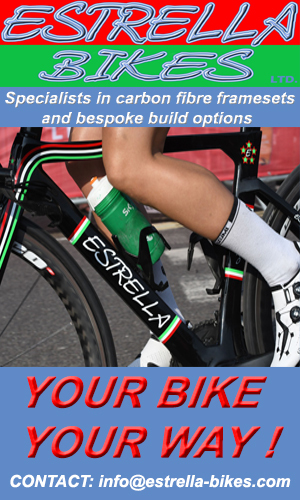 From city to country and taking full advantage of the environmental, health and general wellbeing benefits that cycling brings to consumers of all ages and across all levels.” Enthuses Andy Smallwood, Ribble Cycles CEO. 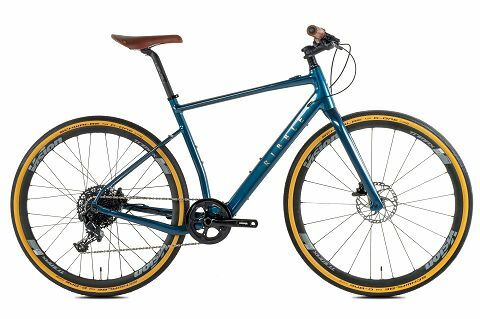 The Hybrid AL e and CGR AL e are the on-road or off-road versatile all-rounders, which combined with Ribble’s market leading e-bike technology, offers super stealth smooth and controlled power assistance with 3 power settings. 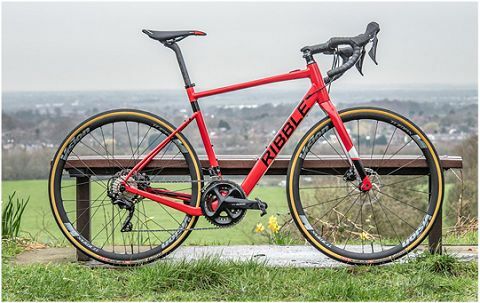 Ribble’s CGR (Cross/Gravel/Road) Bikes are designed to allow you to fine tune your bikes specification to your specific terrain and style of riding – whether it’s for a weekend endurance road ride, a singletrack woodland blast or your daily commute. The CGR AL e with electric power assistance challenges you to re-define your limits and to take your riding experience to a new level. “The CGR range is one of our most versatile and popular ranges so it made absolute sense to introduce the electric version. 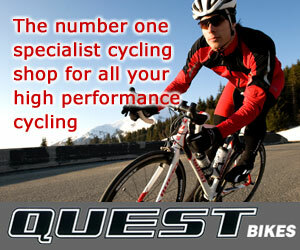 Now existing customers who want to take their ride to the next level or riders new to Ribble who want to experience the joy of riding can all enjoy the benefits a multi-terrain electric bike can deliver.” Adds Andy Smallwood, Ribble Cycles CEO. 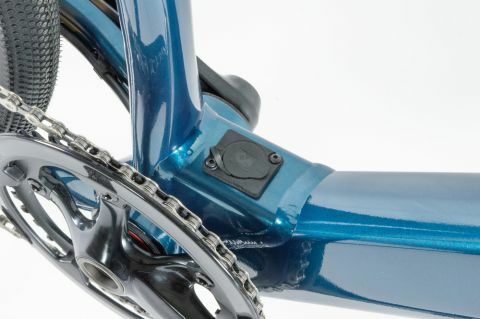 “From the onset we wanted to design our electric bike range to look and feel like a high-end bike – our lightweight internal battery system concealed in the downtube allowed us to do just this. 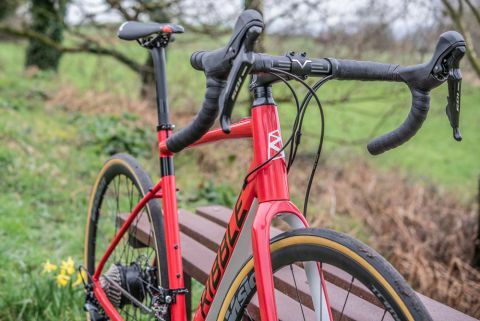 Combined with its smart, sleek and considered design, these bikes will allow the rider to perform beyond their expectations – and take full advantage of the technology available to them.” Jamie Burrow, Head of Design at Ribble Cycles. 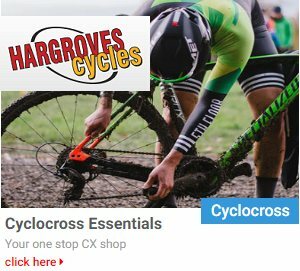 The Hybrid AL e and CGR AL e recommended builds both start at £1,899 and can be customised using their online BikeBuilder tool.